Our article 25 Things To Do With Corks and How To Make A Cork Bath Mat received a lot of positive attention. We know that many people like to find creative ways to recycle their corks from wine bottles. 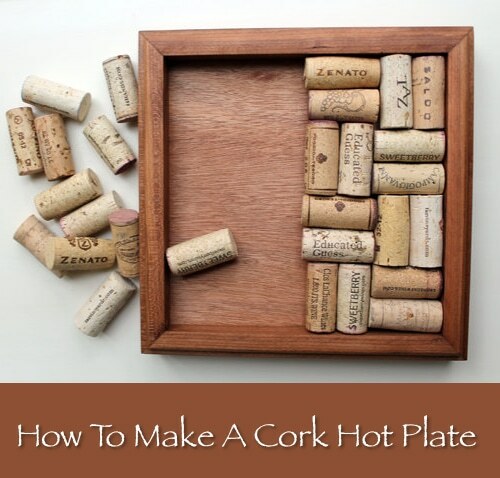 We stumbled across this tutorial about how to make cork hot plates. These are sophisticated and look great in any serving area.